Wavves have released their Emo Christmas EP on Spotify and Apple Music. 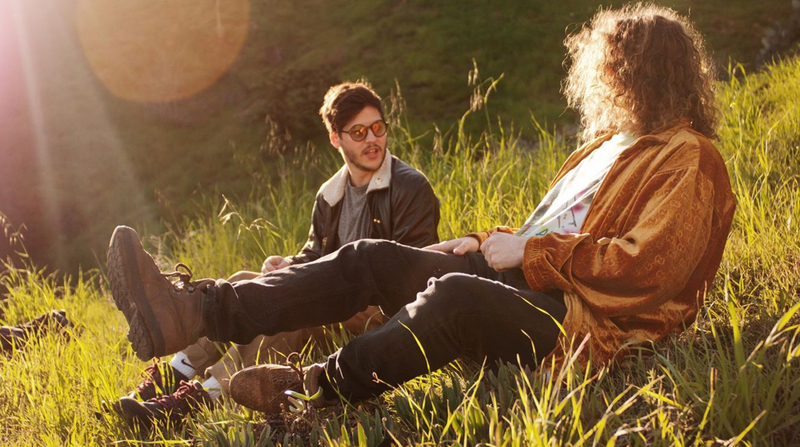 Wavves have released the new song “Animal” on Spotify. Wavves will release their new album, You’re Welcome, on May 19th. Two new songs can be streamed below.